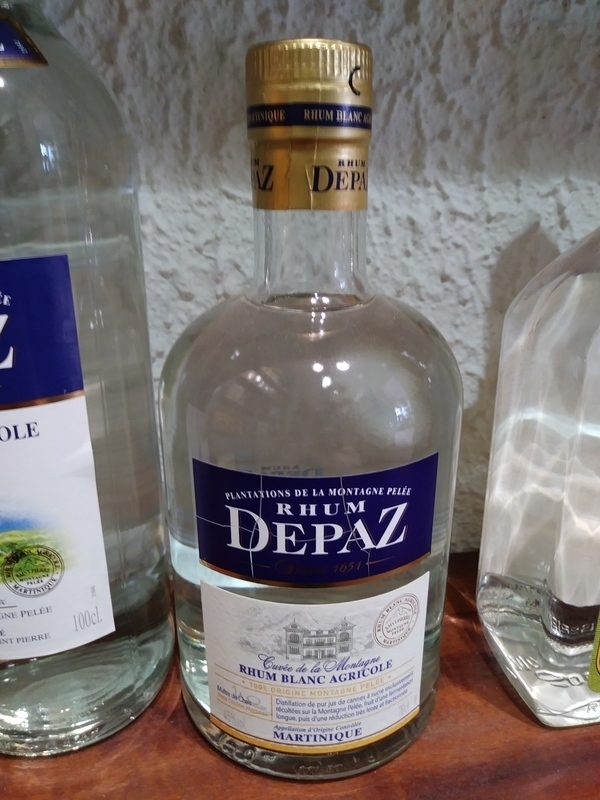 Have you found an online vendor selling Depaz depaz cuvée de la montagne pelée? 45%, based on blue sugar cane, this Depaz is disconcerting, the sugar cane is very subtil at nose but the aroma that dominates is that of red fruits with raspberry and still the strawberry see the red fruit compote. On the palate, the sugar cane is more present, the red fruits are still there and it's very smooth, round. This rum lacks power (45%) but it is rather atypical in terms of flavors. Nice one. Thank you all for sharing your experiences. I agree with Joola who says that if you like Agricole Rhum you'll have a better ride with this Rhum Blanc, yet I'm not as grumpy and I'll give a well deserved 6 out of ten to this Rhum. Sugar cane is all there, you smell it strong and clear, so are the sugary notes, it reminds me of the old brown sugar I had at home when I was a child, the raspberry as Marc Cardinal mentioned as well. To the taste, I feel green grass... can strength and gentleness get along so well in a Rhum? Apparently they can, and they do here. 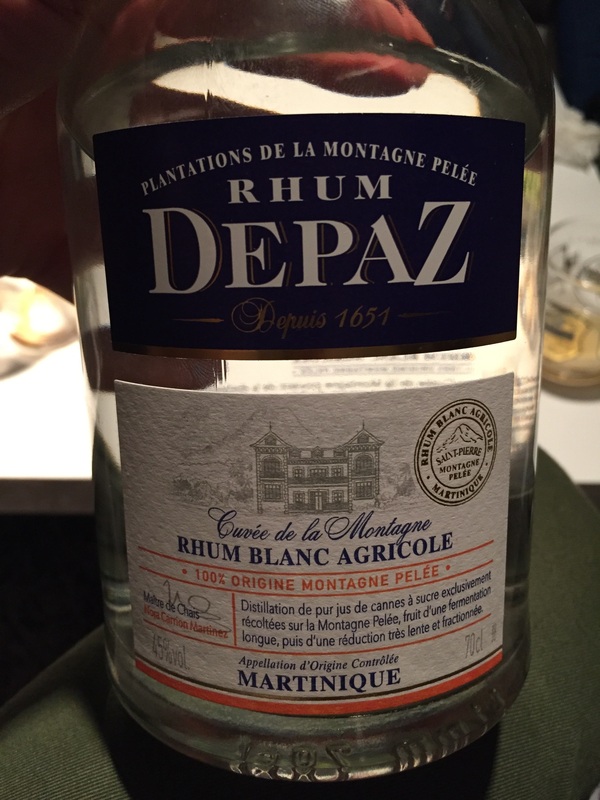 Ce rhum blanc a un nez très intense et en bouche on retrouve la canne, des agrumes une belle complexité. C'est un rhum blanc très fruité et peut-être mon favoris pour le moment. Une petite merveille. Visited the Depaz Distillery while vacationing in Martinique. Distillery tour was closed so got a bottle of Depaz Montagne Pelee from a local grocery store. Pretty decent old school bottle and label design. 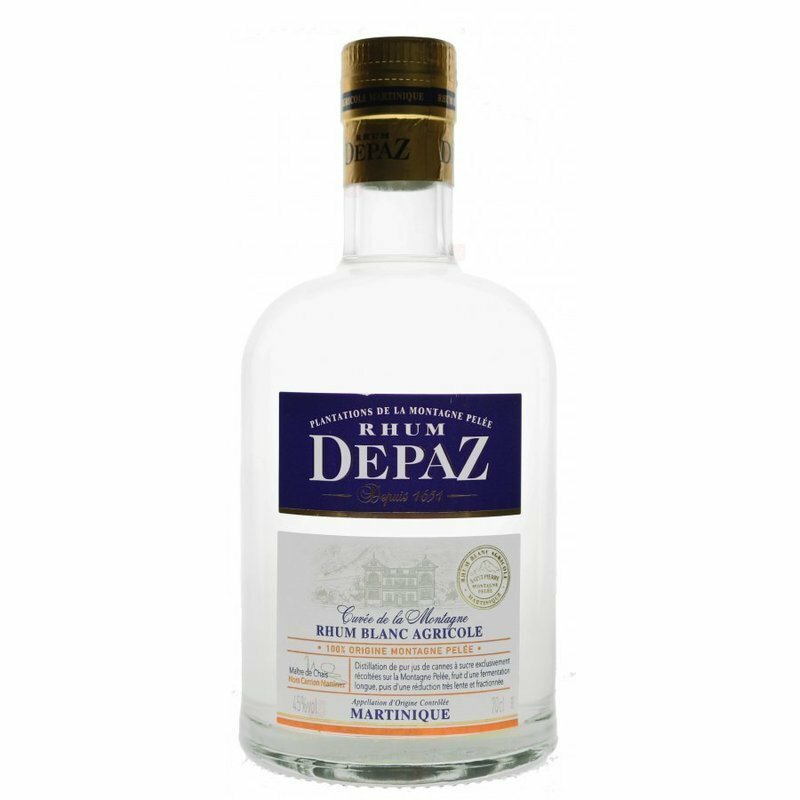 Traditional very dry Rhum Agricole notes followed by grass, red fruits and floral bouquet to your nose and palate. Very strong burn at the end. Rhum Agricole lovers can easily add 2 points to my score.